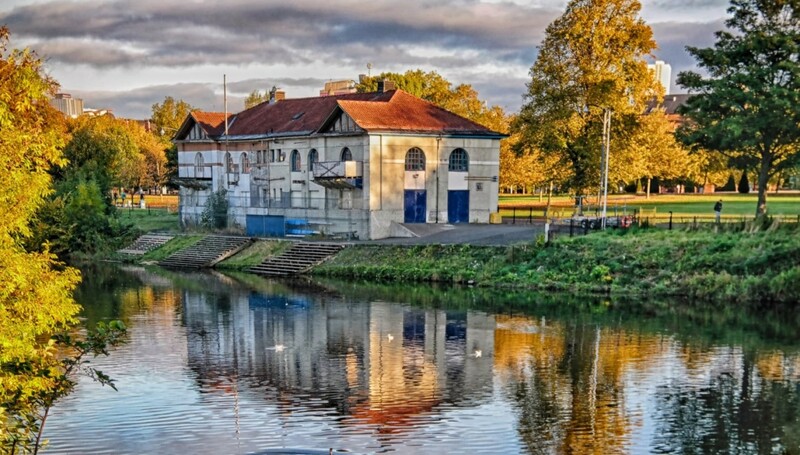 The B-listed West Boathouse at Glasgow Green has won a first-round pass for a £1.2m heritage grant courtesy of the Heritage Lottery Fund, enabling Glasgow Building Preservation Trust to pursue a regeneration bid. 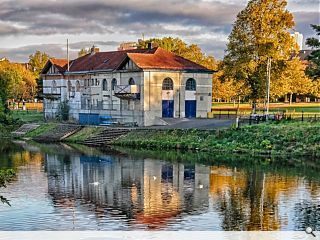 The GBPT is working with two rowing clubs to firm up plans for the repair and adaptation of the timber framed building to serve as an interpretation and heritage centre. Detailed proposals will now be worked up with a view to finalizing funding arrangements in 2017, enabling a move to be made on-site the following year to complete by 2019. It's very rare on this site you get unequivocally good news. It's usually shades of grey or some sort of compromise involved. This is just good news. What a great looking building! I think I've cycled passed a few times, but never saw it from this angle. As above, great news for once seeing an old building looked after instead of being demolished or "catching fire"